Maleficent karatasi la kupamba ukuta. . HD Wallpaper and background images in the Disney Villains club tagged: disney villain villains maleficent sleeping beauty. 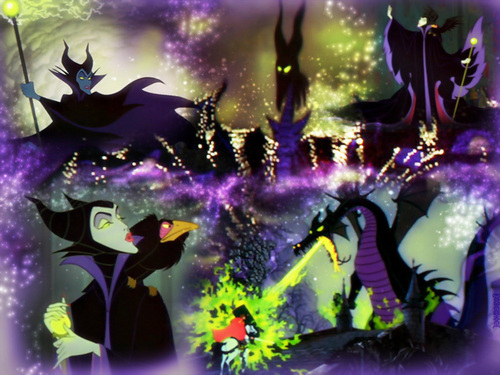 This Disney Villains wallpaper contains foxglove and digitalis. There might also be rhododendron, pwani rhododendron, rhododendron californicum, pwani ya rhododendron, californicum ya rhododendron, kawaida foxglove, fairy kengele, fingerflower, kidole maua, fingerroot, mizizi kidole, digitalis purpurea, foxglove ya kawaida, kengele ya fairy, and mzizi wa kidole.